Product categories of Fumigation Wooden Box, we are specialized manufacturers from China, Fumigation Wooden Box, Removable Fumigation Wooden Box suppliers/factory, wholesale high-quality products of Wood Fumigation Packing Box R & D and manufacturing, we have the perfect after-sales service and technical support. Look forward to your cooperation! The fumigation-free wooden box can be processed to any size and size according to customer needs. 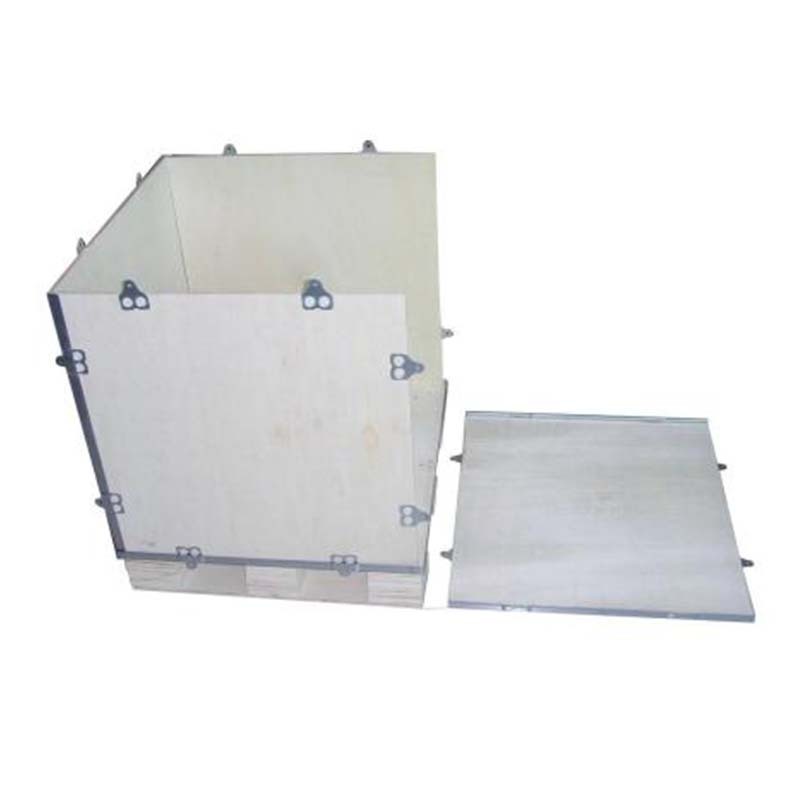 The raw material of the fumigation-free wooden box is composite board or plywood. The board is molded by various high-temperature autoclaving after various types of wooden materials. The insects and eggs are not hidden in the finished product, and the risk of introducing harmful organisms is very high. Small, will not cause harm to agriculture and forest resources. The fumigation-free wooden box is lighter and more beautiful, and can be spray printed. The fumigant-free wooden box is made of high-strength galvanized steel strips for excellent load-bearing, compression-resistant performance and durability. Advantages of fumigation-free wooden box: durable and durable; disadvantages: easy to corrode and high price.